I'll be honest, purple hasn't ever been a favorite color of mine. Well, until recently. I'm seeing it everywhere. Not only is it on the runway but it's showing up on walls, in bedding, in recipes and in your kitchen—and we hope ours do too! How pretty are those Pergot Salt & Pepper shakers and that Carole Hannah gown? I have to say, purple growing on me. With just the right shade of light, bright lilac or dusty purples you can fit the Pantone of the year into your wardrobe (maybe?) and home. 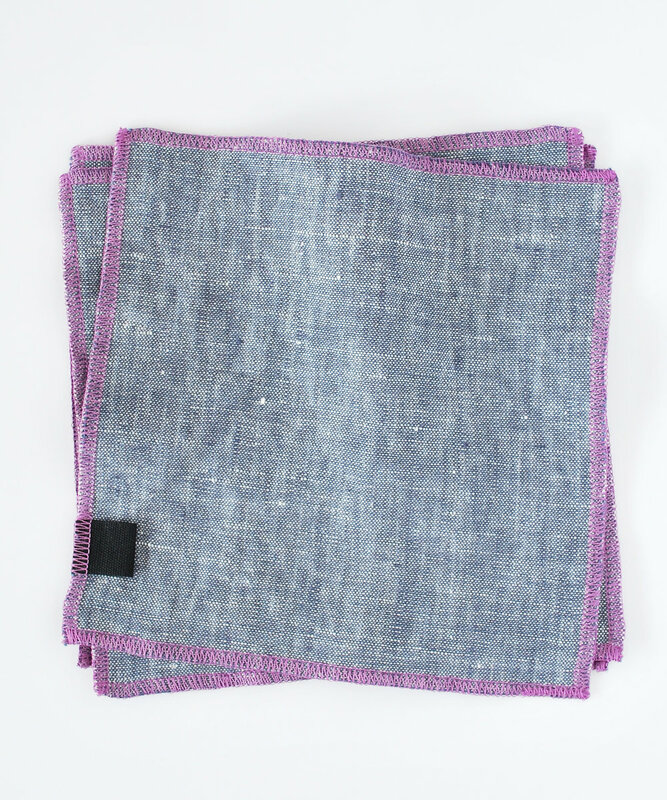 We've truly been inspired and finished a few of our favorite fabrics and styles in our very own shades of violet. Take a look at what we've put together and we hope they find their way into your home or life in a beautiful way! Exclusive Napkin Sets with Oh Joy!